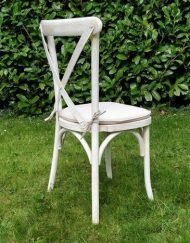 Each chair is supplied with an ivory coloured seat pad as standard. 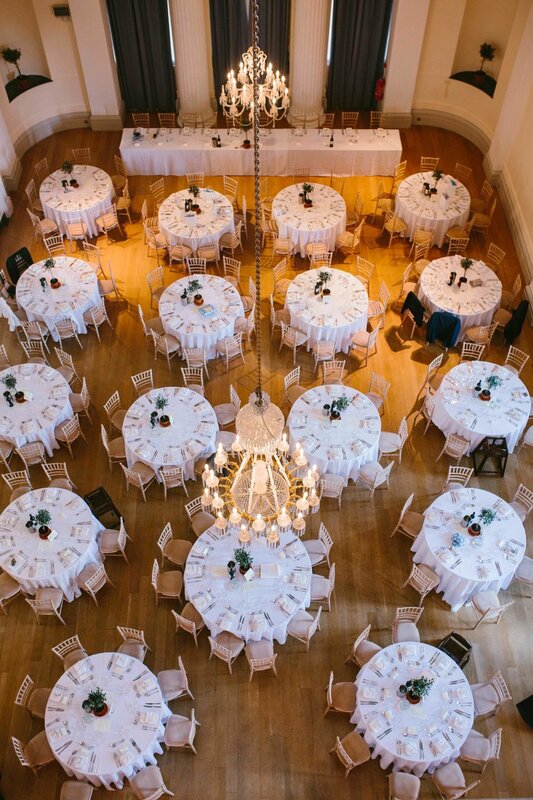 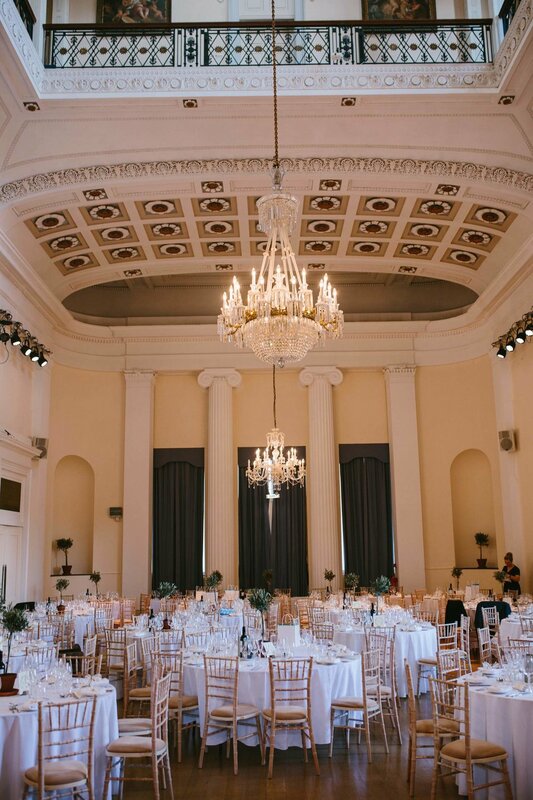 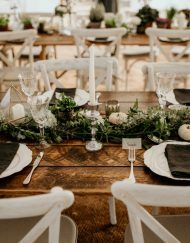 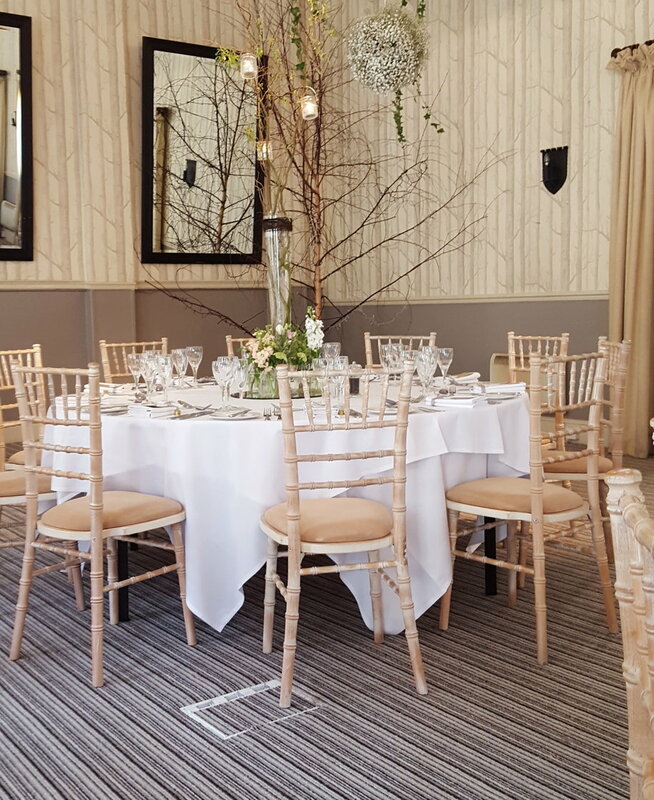 All our chair stock is checked regularly to ensure they are in great condition when they are delivered to your wedding or event. 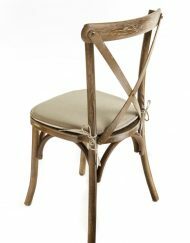 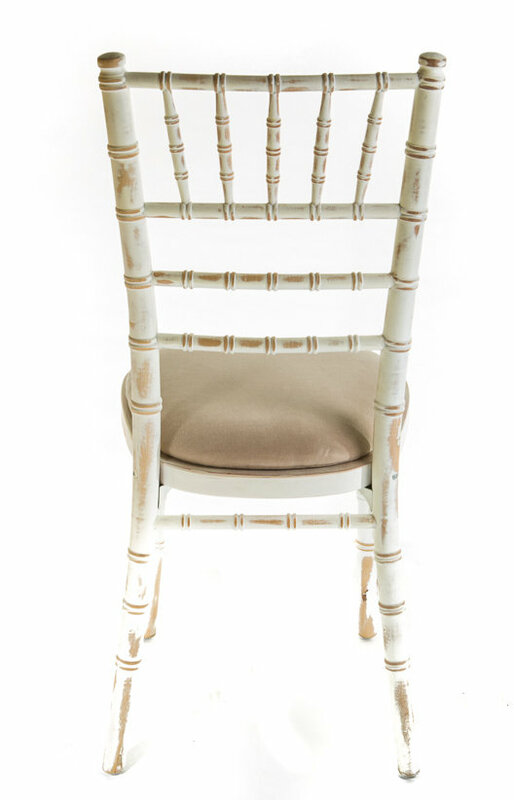 Limewash chiavari chair hire available now. 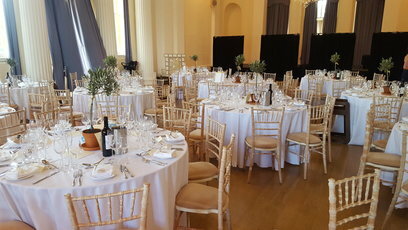 Are you planning your wedding or a special event, not keen on the chairs that are at your venue and not sold on chair covers? 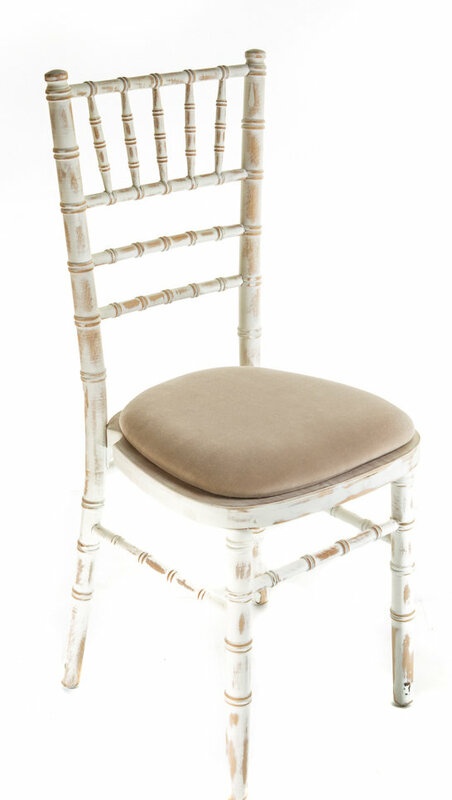 If so then our limewash chiavari chairs could be the prefect option for you. 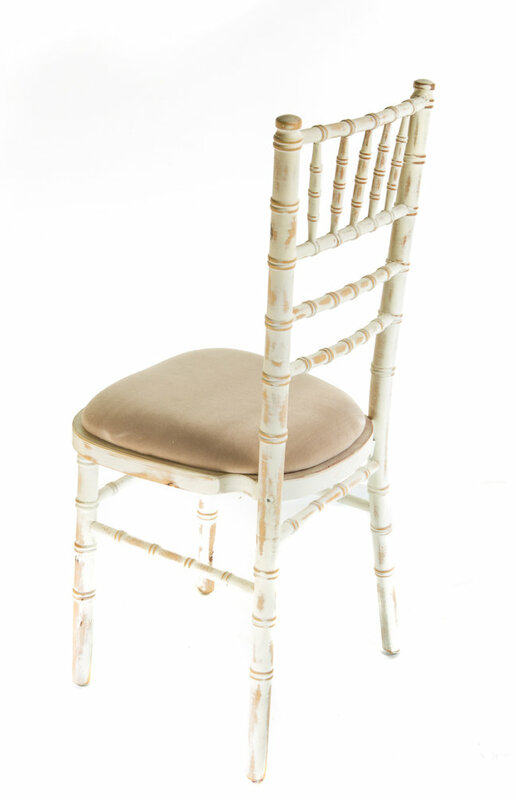 Our limewash chiavari chairs not only look great but also offer great practicality as they are lightweight yet sturdy as well as being stackable for added convenience.